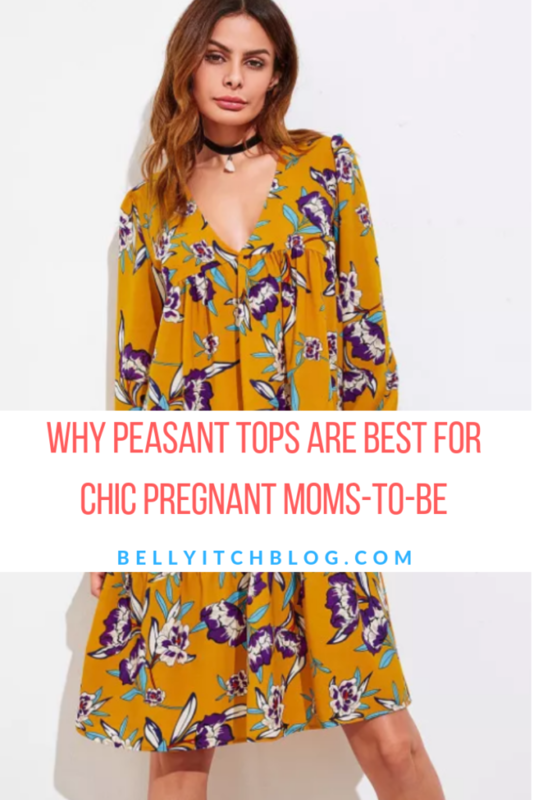 I love peasant dresses so much and I think they are the best for fashionable and stylish expecting and new moms on the mend after giving birth for three reasons. 1. The A-line Silohuette. This style of dresses is A-line, meaning, the silhouette resembles the letter A. 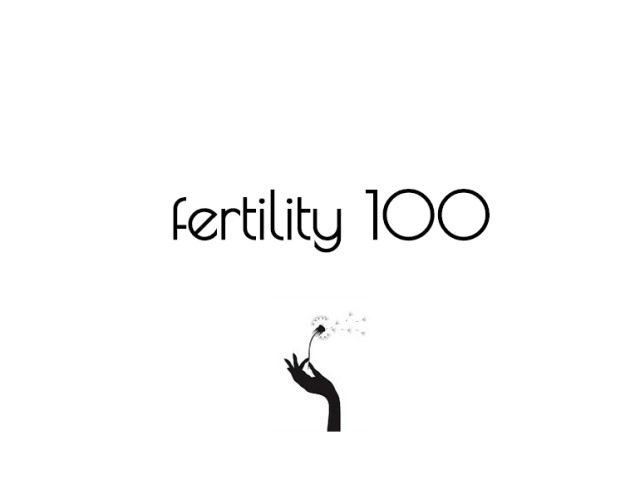 It can conceal a growing bump if you are in your early stages of pregnancy and do not want to reveal the news yet to others. Also, if you are slowly getting your pre-birth body back, a peasant dress can also conceal your still very much there post parump belly. 2. The Empire Waist. Another plus in this style of dress is the fact that a lot of them are empire waist and therefore are usually cut at the breastbone. This design means the dress will not be too constricting on your growing belly or portruding tummy and will give your room to breathe if you are still growing a tiny human and find breathing a little taxing. Yet the Bohemian style is still chic and trendy so you can be cute too. 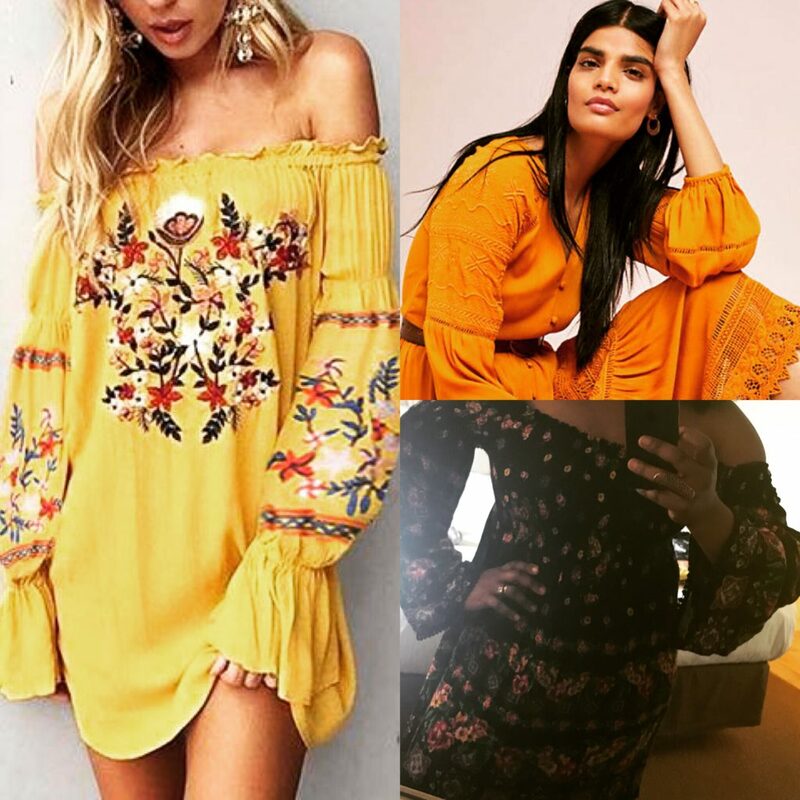 The sky’s the limit with peasant dresses I curated a few of my faves in the widget below to give you some inspiration and styling ideas! Enjoy!